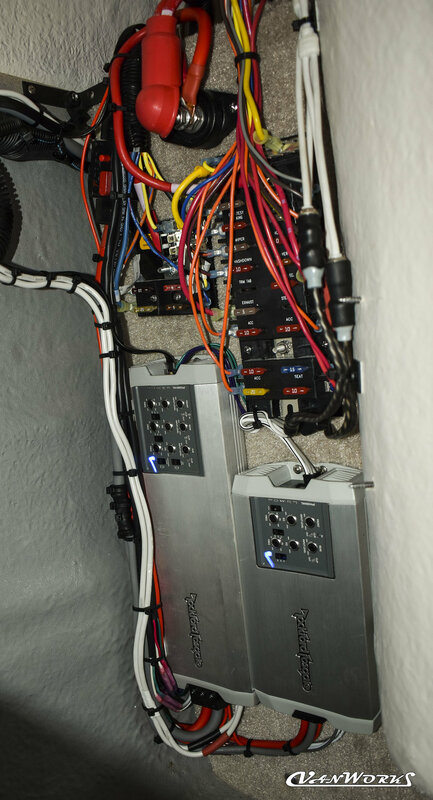 Our state of the art facility is conveniently located in Gilford, NH. On site and in water installations also available with our mobile operation. 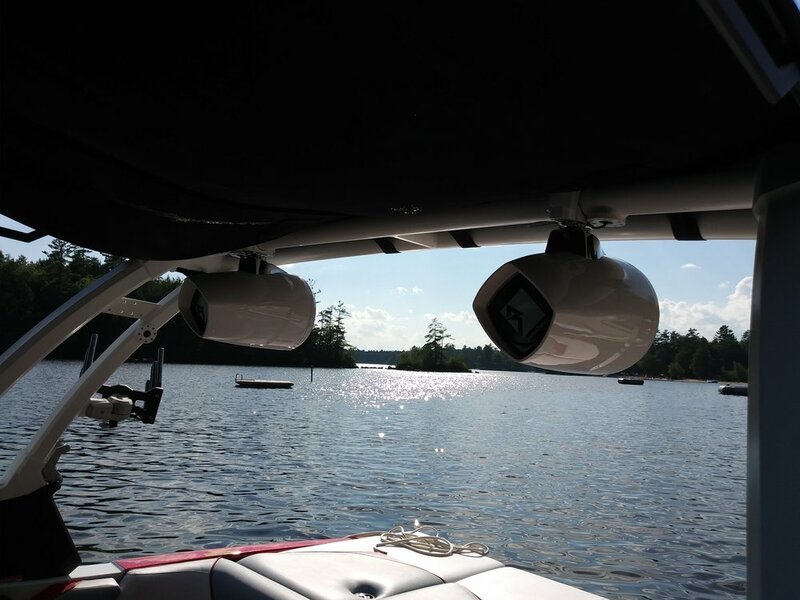 Having amazing sound from reliable and easy to use electronics out on the water is part of the experience. 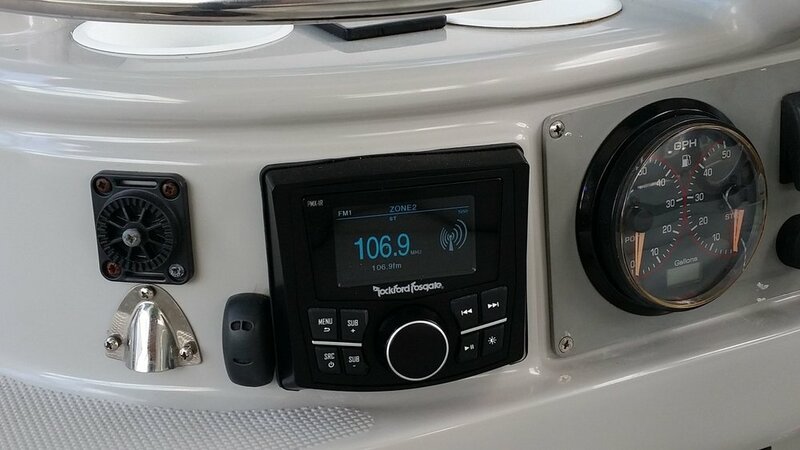 Whether you’re looking to simply upgrade your boat’s radio so you can play music from your phone, or you’d like us to design and install an audio system guaranteed to get you in trouble with Marine Patrol, Vanworks has the solution for you! 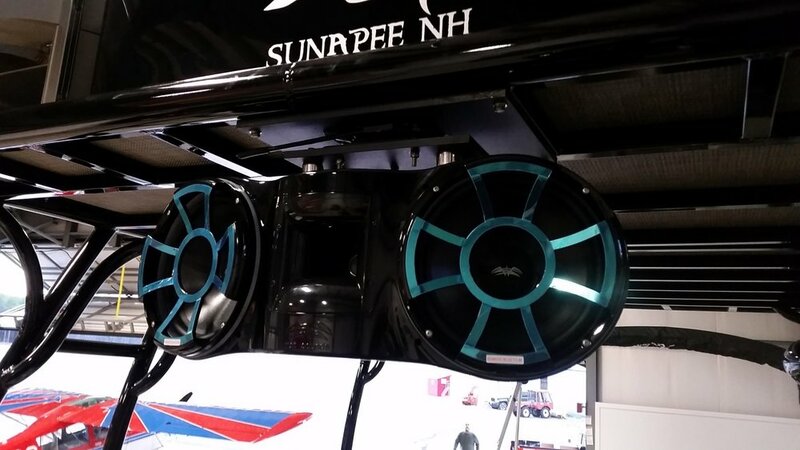 *vanworks is not responsible for noise ordinance tickets.